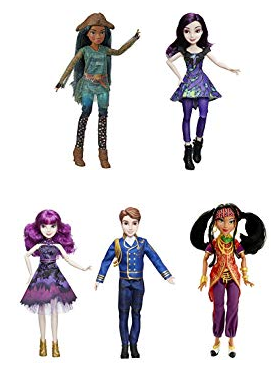 Amazon has 26 different Disney Descendants Dolls on sale with prices starting at just $5.81 for add on items and $8.54 for 2 dolls with free shipping. The best deal is the Disney Descendants Royal Cotillion Couple dolls of Ben and Mal for just $8.54 with free shipping. 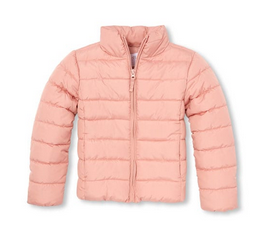 The Children's Place has puffer jackets on clearance starting at just $9.99 (regularly $49.95). Plus shipping is free. The cheapest jacket is available in sizes 5 to 8. There are 7 jackets on clearance and 1 available for a boy which is 75% off at $12.48. 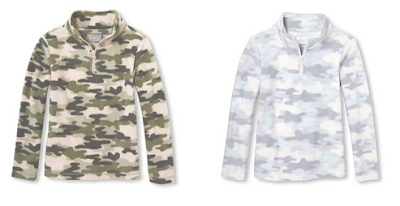 The Children's Place has these cute camouflage fleece pullovers for girls on clearance for just $3.39 (regularly $16.95). Even better, shipping is free! Choose from traditional green or grey. Currently available in sizes 4 to 12.